So when Libby announces she’s moving back to Melbourne, Kit is overjoyed. They’re best friends – practically family – so it doesn’t matter that she and Libby now have different…well, different everything, actually, or so it seems when they’re finally living in the same city again. Or does it? 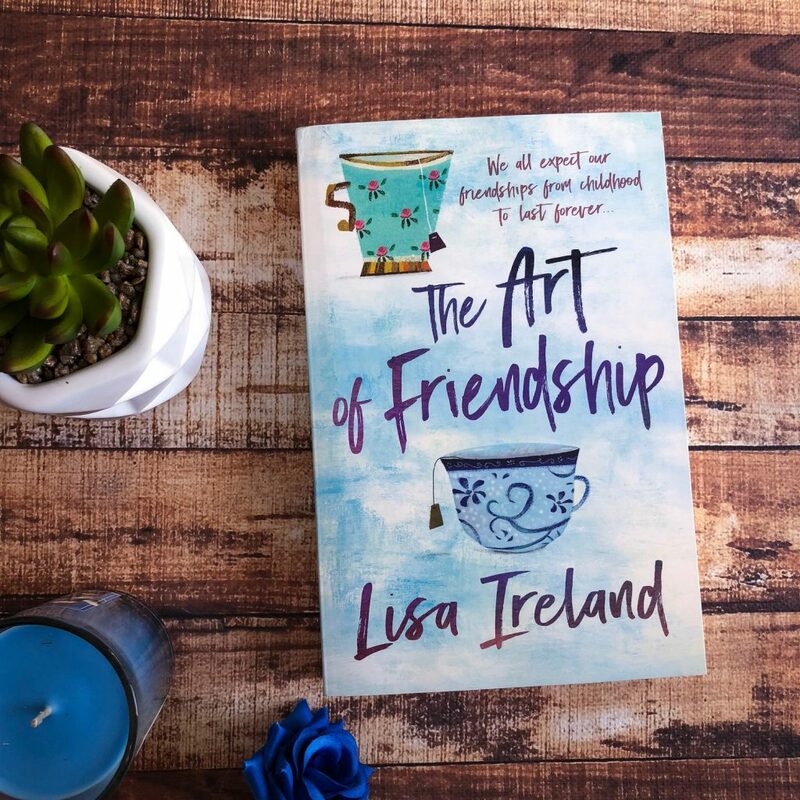 The Art of Friendship by Lisa Ireland is a candid novel about the complexities of female friendship. This is a multi-layered story that also explores marriage, careers, parenting, domestic violence and relationships. All of the characters in the novel are flawed, just like people in the real world. Libby’s life changed direction when she got married and had a son. Her painting has taken a backseat in her life, and her focus has been redirected towards her son Harry and his upbringing. But now Harry is grown up and in high school, and her husband Cam has been offered a new job in Melbourne. Libby is hesitant about moving, but the perks of the job are impressive. And Cam is a persistent — and in my opinion, controlling — man. And so they move, and Libby is once again living in close proximity to her best friend Kit. Libby struggles to fit in with the new neighbourhood of Arcadia Lakes — it’s got a very Stepford Wives feel. The men work and the women take care of the children and the home, and it’s hard for Libby to adjust to and it’s also hard for Kit to witness. She’s a bold, outspoken woman who is not afraid to tell Libby what she really thinks. 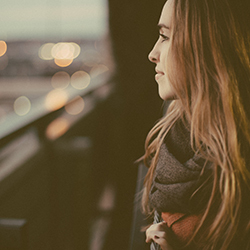 This causes a lot of friction between the women, and cracks start to appear in their once-solid friendship. This review copy came with a personal note from Lisa, explaining why she wrote the book. Essentially, it’s about what happens when childhood friends grow up. Plenty of female readers will find the friendship between Libby and Kit incredibly relatable. I’ve got a couple of friends who I’ve known since childhood and we’re still really close today. But I often wonder, if I met them right now, would we be as close? We’re really different and our lives have taken different paths, so I think not. But we share that history together. Those personal jokes and hilarious stories. We have spent decades together, and even though we may not have as much in common anymore, that doesn’t mean we’re not still very close. Female friendship is a complicated beast, and Lisa Ireland captures it really well. I was concerned about the characterisation of Libby’s husband, Cam. In the first half of the novel, I hated him. I found him controlling and manipulative, not really wanting to listen to Libby’s opinion but completely talking over the top of her and dismissing her feelings as unnecessary. In fact, I thought that this novel would explore the breakdown of their marriage just because of how he was portrayed in the beginning of the novel. And then, rather quickly, Cam becomes a decent guy. He talks sense into Libby and he’s rational and understanding? This felt rather abrupt to me. He was so selfish in the beginning, and the guy in the second half of the novel seemed like a completely different character. Normally, this could be put down to character development, but the novel really isn’t about him. And his change in personality seems so abrupt that it’s not believable. This book will appeal to women who have reached a certain point in their lives — they’ve drifted away from old friends, they’ve made new ones, or perhaps they’re trying to do both and maybe it’s working and maybe it’s not. Sometimes you just can’t stay friends with the same people your entire life. You change. They change. It’s life. Anyone who knows what that’s like will really relate to the characters in The Art of Friendship.